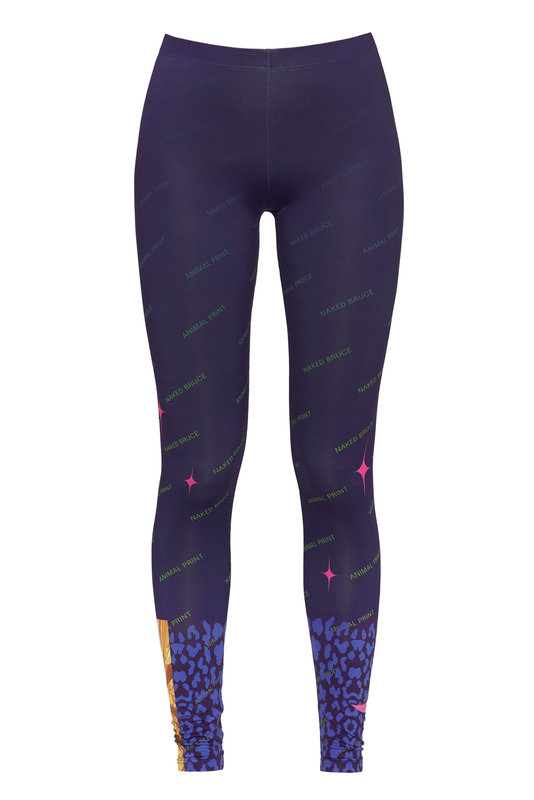 ESMA leggings are made from the FINEST CERTIFIED modern polyester fabric – they feel like cotton, but are far better than cotton. TREVIRA DRY – FIT yarn together with LYCRA ® creates a remarkable feeling of softness, letting your body breathe and absorbs moisture. Naked Bruce’s leggings do not cause allergies, they will never lose colour or shrink. 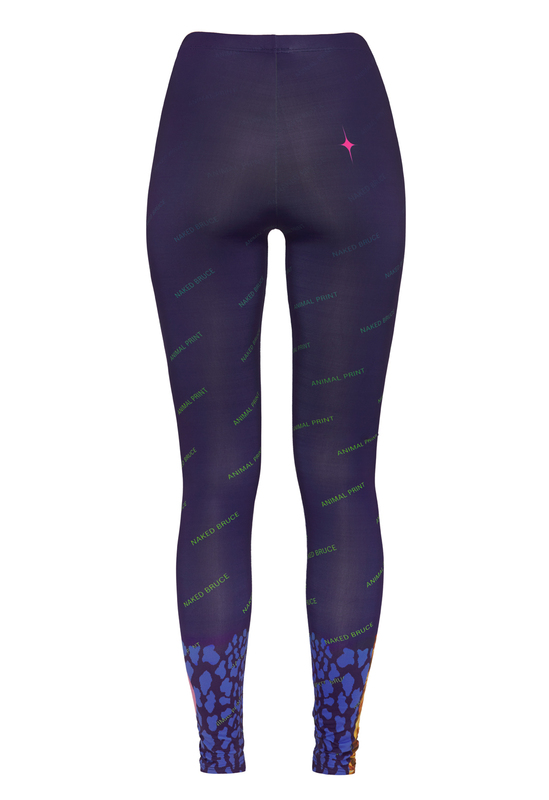 ESMA leggings have extra space around the calf area.